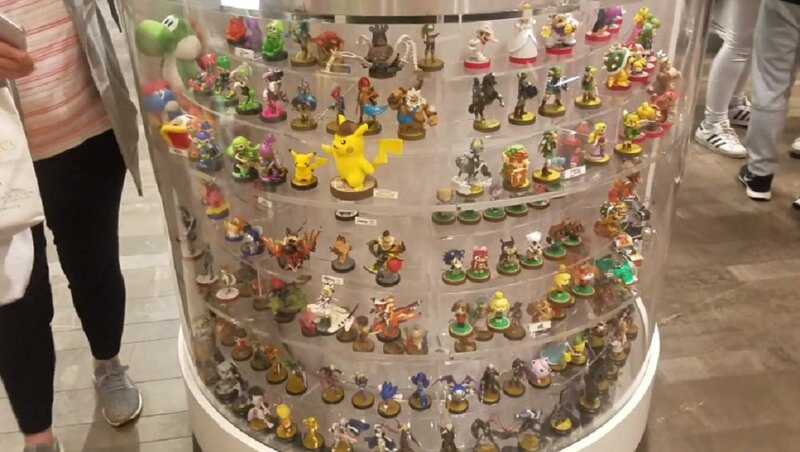 When it comes to amiibo, all bets are off. They can be hard to acquire, fun to use and they do look good when put on display, but they can also be useful. From adding new characters to new content, or just unlocking rewards, depending on which game you’re using them with, their effects can vary and because just one particular amiibo can have so many uses and there are so many of them as it stands, it is not an easy task to stay up to date with them all, but thankfully the creative @moldyclay is able to make things easier for us all. Best known for his amiibo compatibility charts, his infographics are the go-to resource for all things amiibo and as far as the brand new amiibo Compatibility Chart v.14 is concerned, that statement has not changed. All credit goes to @moldyclay for his tireless hard work.